Australia’s first choice for water technology. 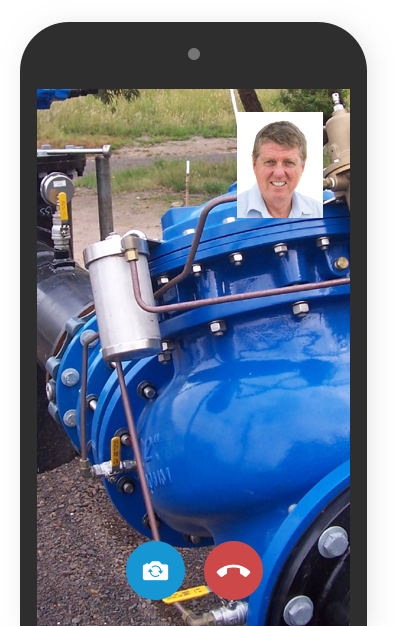 Setting industry standards in irrigation. The latest irrigation price list is out now. 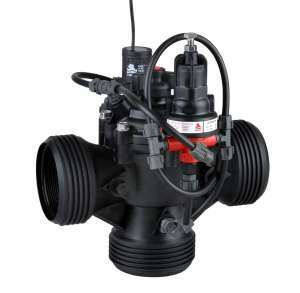 Of interest to irrigation distributors, the new list incorporates many new products and services for the irrigation industry. If you have already received your password, you can download the pdf here. Otherwise please fill out the form below. If you have already received your password, you can download the pdf here. Fire protection from water professionals. Choose optimum performance for your system. Australia’s widest range of water meters. Exclusive distributors of the Euromag range. 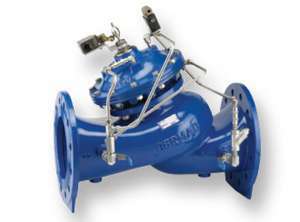 Control effectively the pressure, flow and levels in your pipeline systems using Bermad pressure control valves, Bermad air release and CSA air release valves. 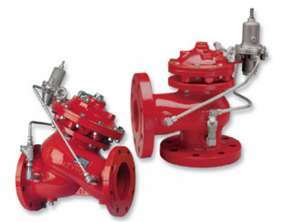 Protect against water hammer and pressure surges in your pipeline systems, using Bermad Pump control and surge anticipation valves, and CSA anti slam air and vacuum release valves. Measure and record accurately the flows in your pipeline systems, using Bermad and Sensus mechanical meters, and Euromag Electromagnetic flow meters. Get real-time technical assistance from the Bermad team through our video support portal. Live field support available Mon-Fri, 8am-6pm AEST. 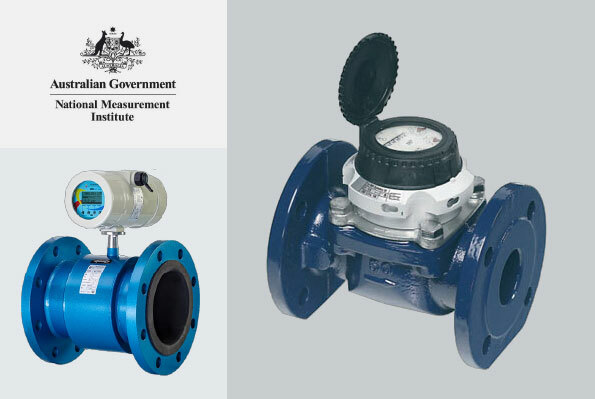 We’re proud to share our compliance with the Australian National Measurement Institute’s 10-1 pattern approval for meters used in water and irrigation. Through a rigorous process, we have received certifications for both our Euromag Magflow Meter and WP Dynamic Meter. Click through to learn more about the approval and compliance requirements today.